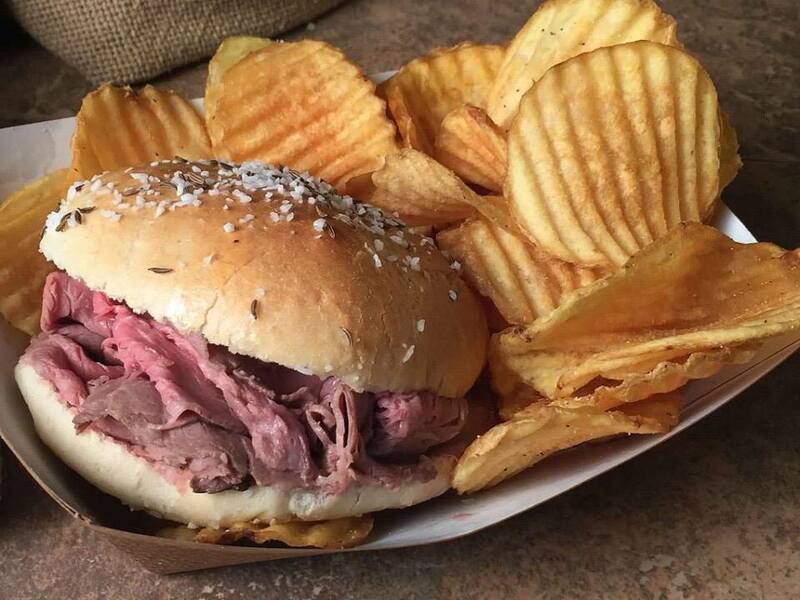 A Buffalo Original! 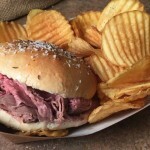 Featuring Anderson’s All Natural Roast Beef on Weck. 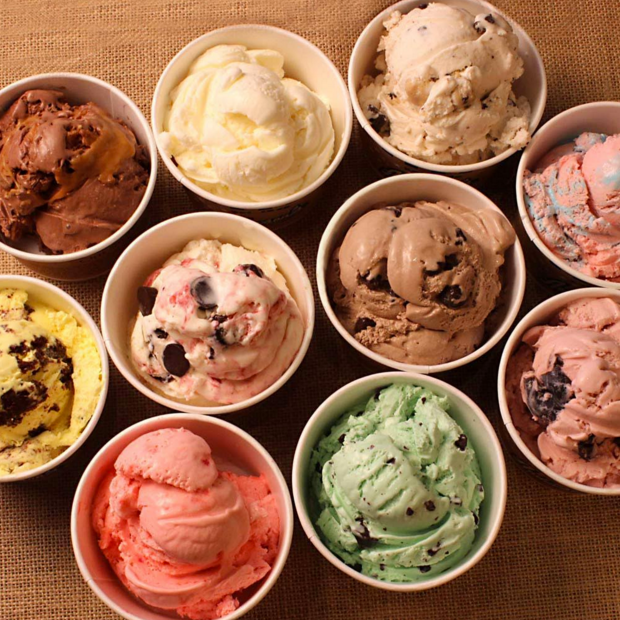 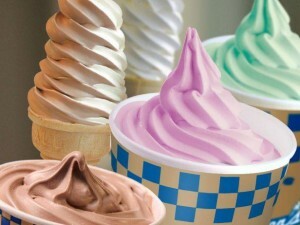 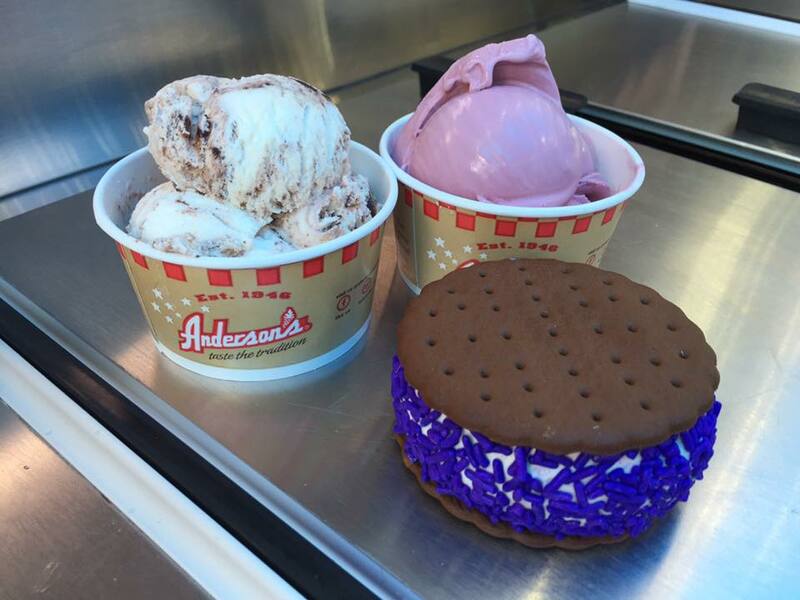 Handmade Ice Cream and more! 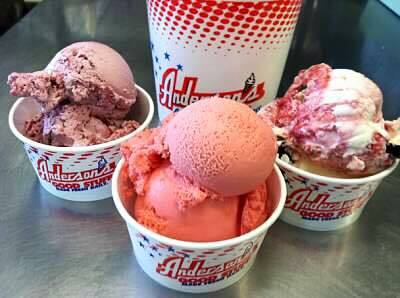 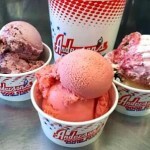 Anderson’s Frozen Custard is proud to announce #weckonwheels! 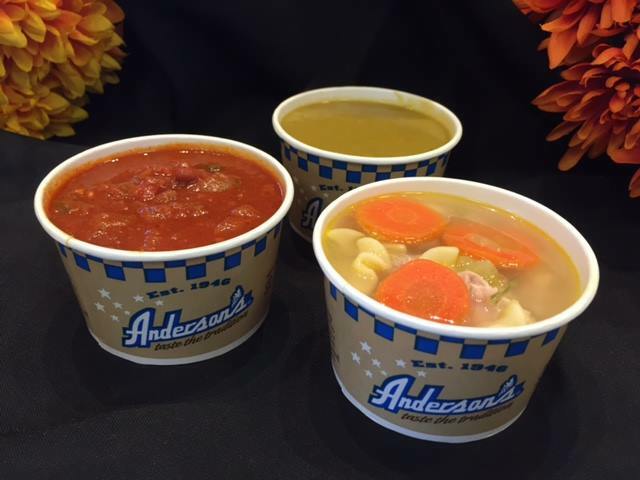 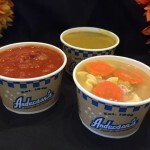 That’s right – your classic Anderson’s favorites are rolling around town! 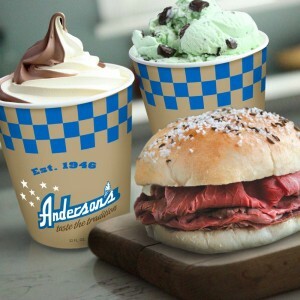 Our menu features All Natural Roast Beef on Weck, our Handmade Ice Cream Cones, Shakes, Malts and Sundaes! 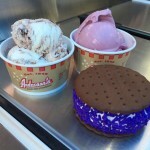 And yes, we do take credit cards on the food truck; we do not however accept any coupons or promotions. Your choice of Hot Fudge, Strawberry, Chocolate, Peanut Butter, Butterscotch, or Caramel.